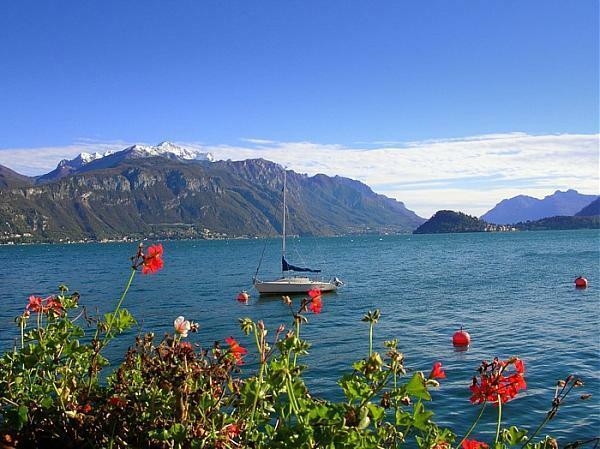 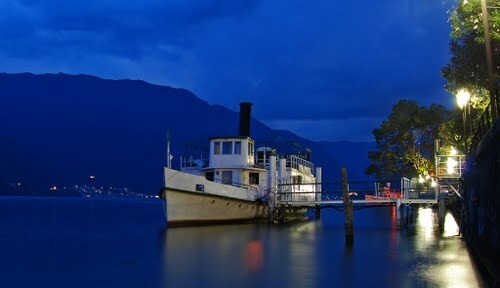 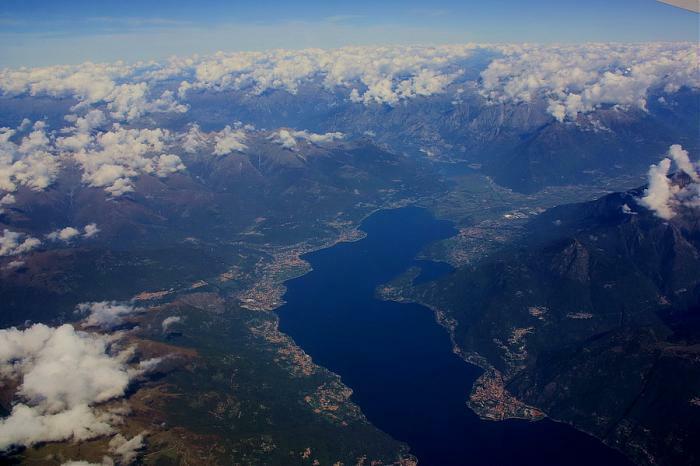 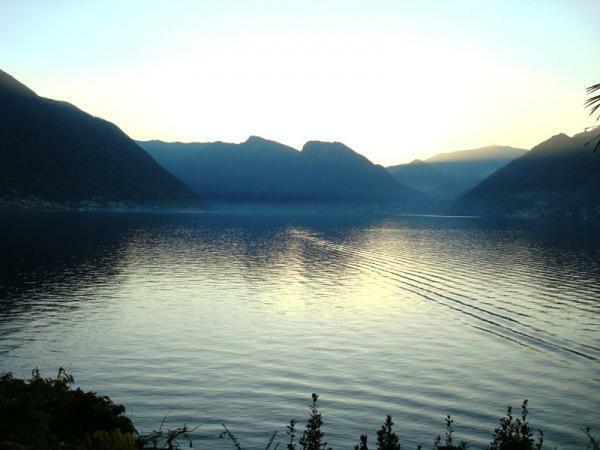 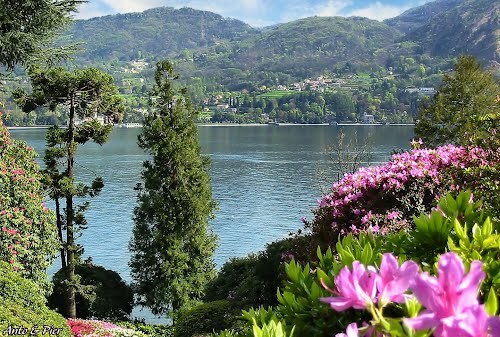 Lake Como has been a popular retreat for aristocrats and wealthy people since Roman times, and a very popular tourist attraction with many artistic and cultural gems. 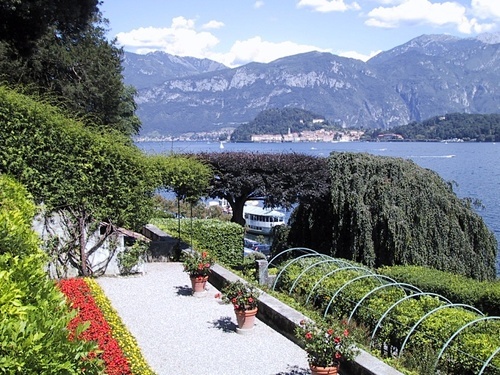 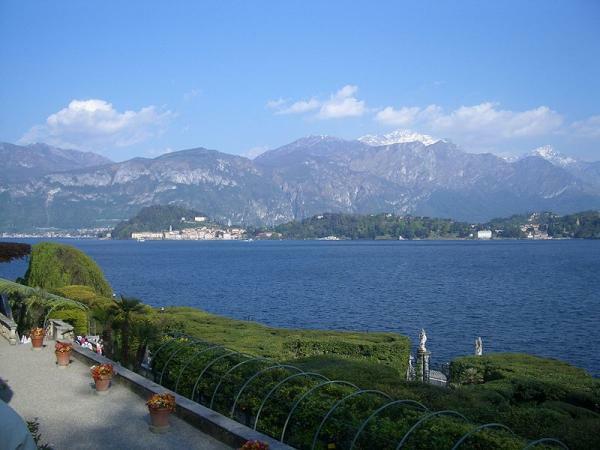 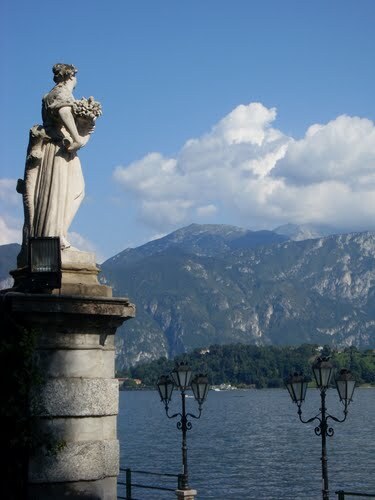 It has many villas and palaces (such as Villa Olmo, Villa Serbelloni, and Villa Carlotta). 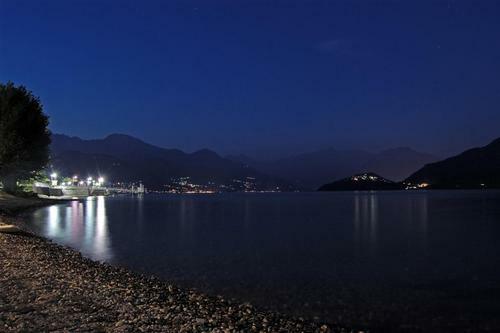 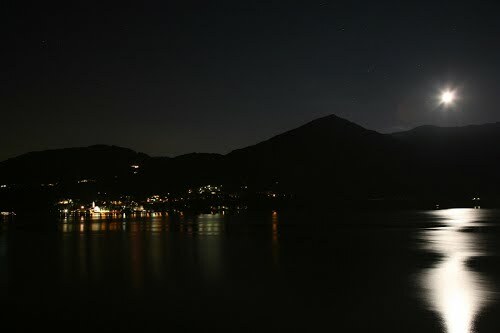 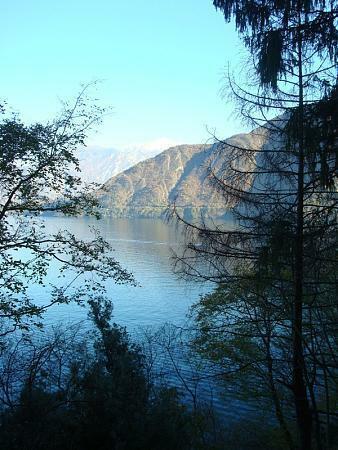 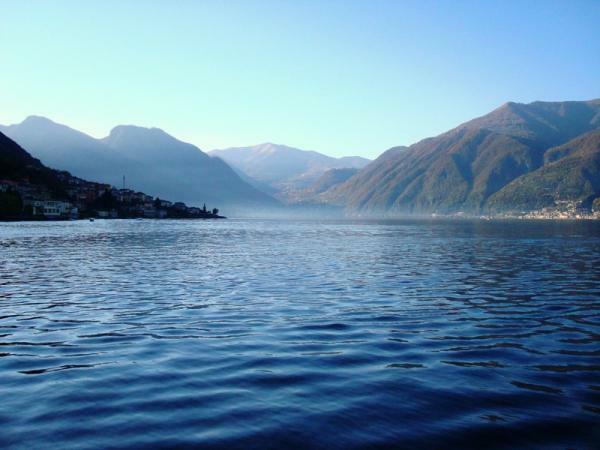 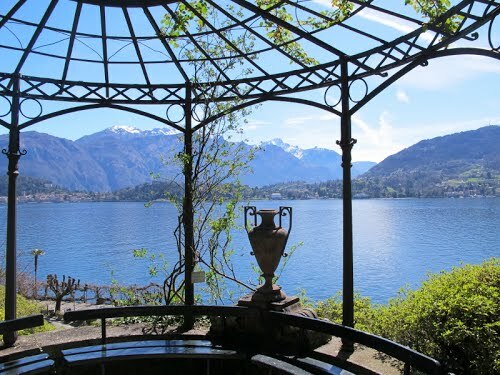 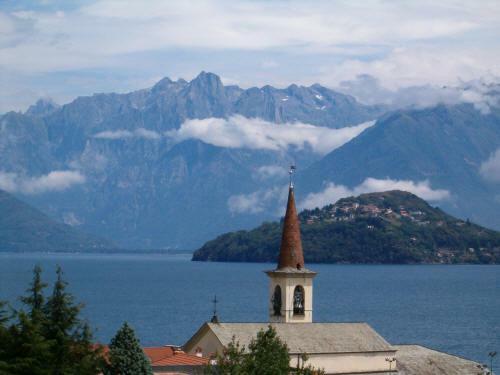 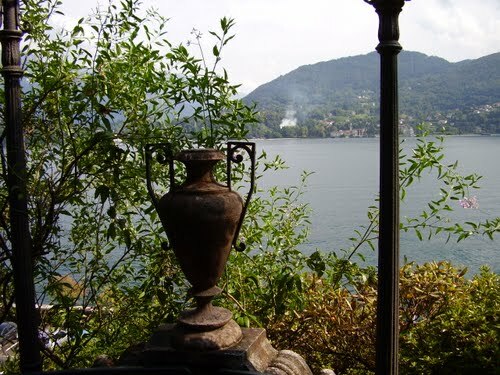 Many famous people have or have had homes on the shores of Lake Como, such as Matthew Bellamy, John Kerry, Madonna, George Clooney, Gianni Versace, Ronaldinho, Sylvester Stallone, Julian Lennon, Richard Branson, Ben Spies, and Pierina Legnani.